FullFloXF High Performance Valve has near zero pressure loss across the valve which significantly reduces the amount of energy required by a filtration system and saves your customers money. 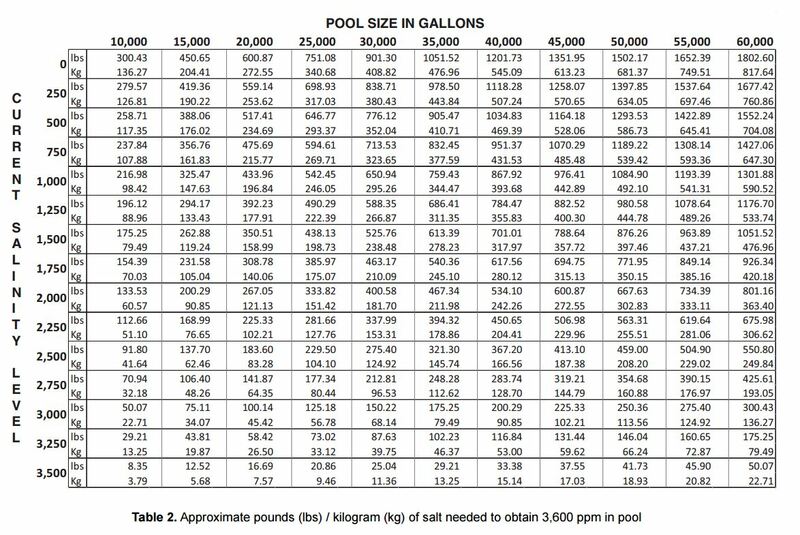 Depending on your utility rates, this valve could save you hundreds of dollars per year when compared to a typical backwash valve. The FullFloXF Backwash Valve easily retrofits to Triton®, Quad D.E.®, FNS® Plus, System 3, and System 2 Mod D.E. Filters. Title 24-compliant for 2 inch, 2-1/2 inch, or 3 inch plumbing. 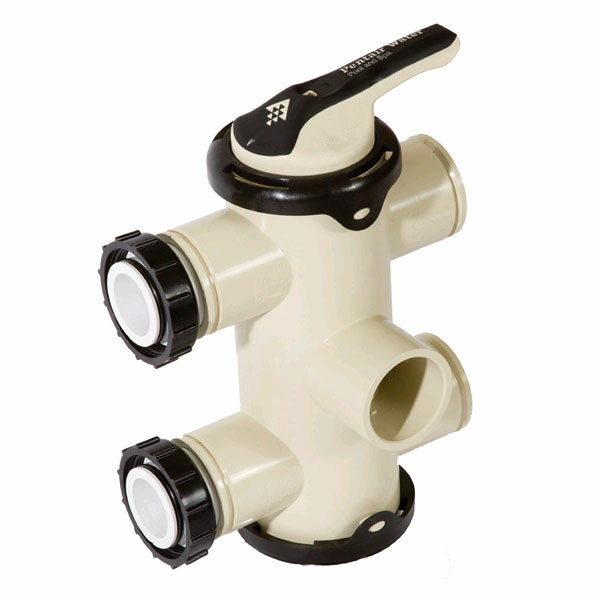 Valve body constructed of high quality corrosion-resistant PVC. 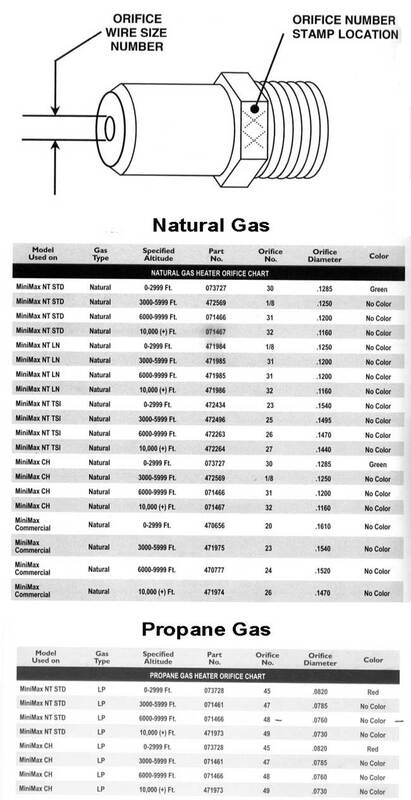 Incredibly low pressure loss significantly reduces the amount of energy used. Robust design assures years of trouble free operation. Available with unions that allow easy adaptation to all Pentair and Sta-Rite back washable filters. Comfort grip over-molded large handle. 3 inch OD and 2-1/2 inch ID ports. Full unrestricted straight through 2-1/2 inch flow. Removable end caps for servicing ease. Molded in markings and text to show handle position and port labeling.